Come and join us for your Hot Yoga Bikram Style experience! This classic Hot Yoga sequence has especially been designed to heal and empower our body and to practice in a room of 38-40C. LET US KNOW THAT YOU ARE JOINING: BOOK YOUR CLASS HERE! 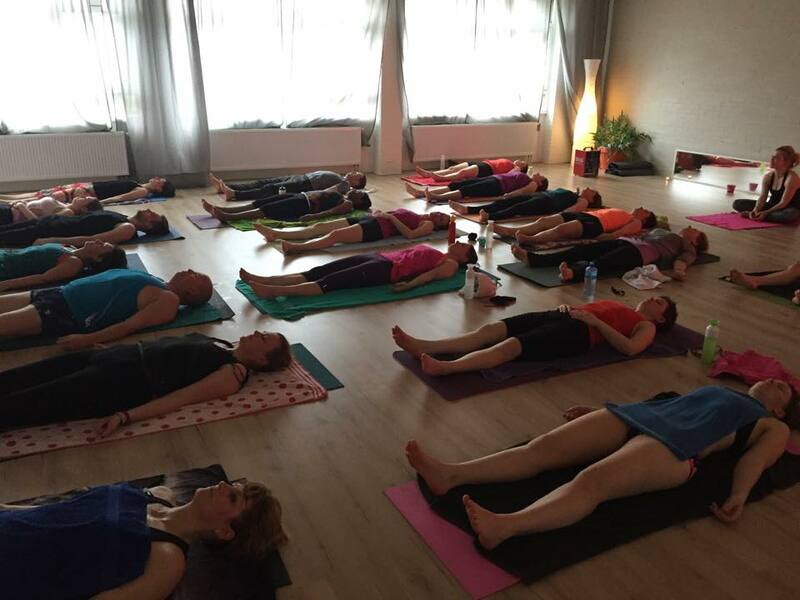 We look forward to having an amazing start of the Hot Yoga Bikram Style Series in Hilversum. 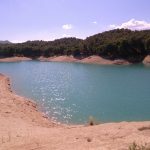 The room will be heated about to 37-38 degrees, that helps to detox, soften the muscles and open the joints. It is a challenging but a very healing , therapeutic practice, when done safely. It is able help you to heal from allergies, back pains, joint and skin problems, helps to develop stamina, strengthens the cardiovascular system and is great to loose extra weight as well! 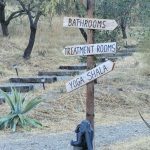 To read more about the benefits of Hot Yoga, please read this article.. 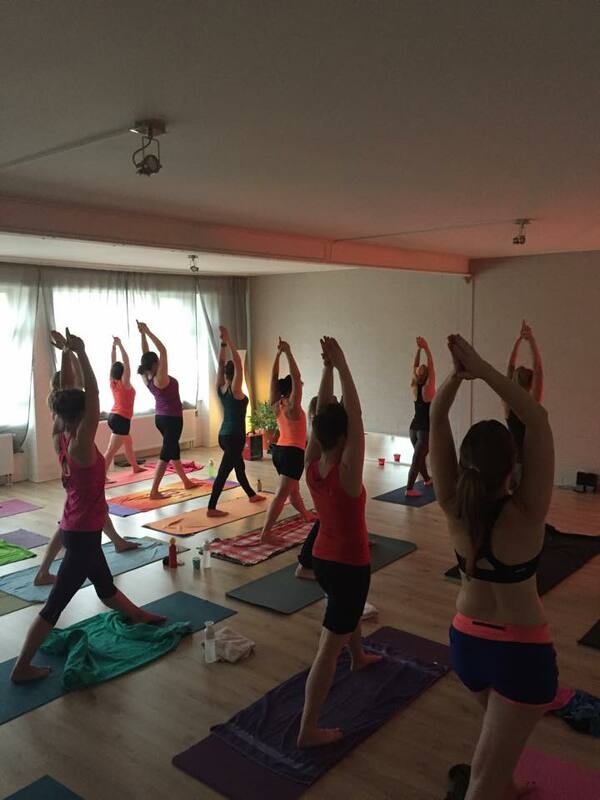 HOT YOGA CLASSIC LESSONS EVERY WEDNESDAY & FRIDAY IN HILVERSUM!